Those that know me personally, know that I am pretty gangsta. I definitely have the music collection to back this statement up. I attribute my 'hood introduction to my first music video - Gangsta's Paradise. I still know all the words and can bust that song out at anytime. Holla! So imagine my excitement when I discovered that I could introduce Madison to her first gangsta song! 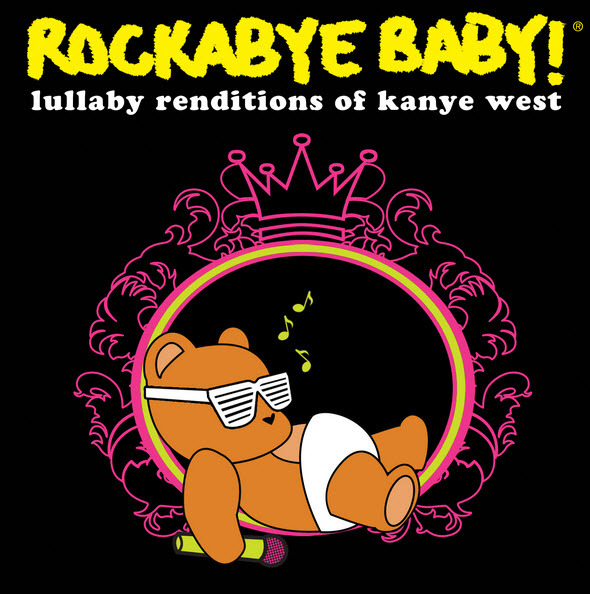 Enter Rockabye Baby - Lullaby Renditions of Kayne West. And while he's no Coolio, I think it will suffice. I was equally as excited to find the Jay-Z version. That is until I realized it's unavailable. Oh snap. 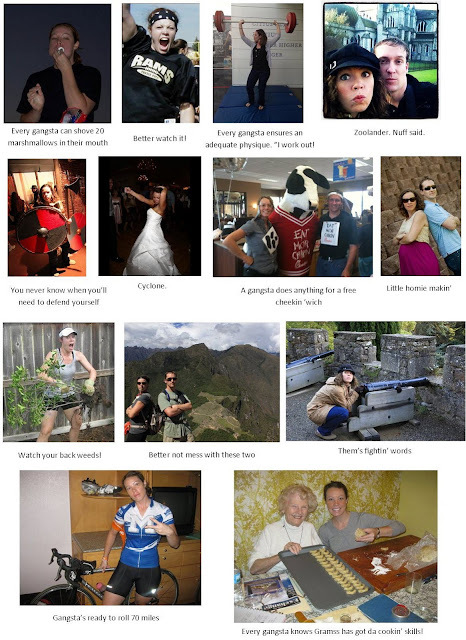 And if that wasn't enough proof of my gansta validity, I grabbed these snapshots as further evidence. Representin'.